Welp, here we go again. 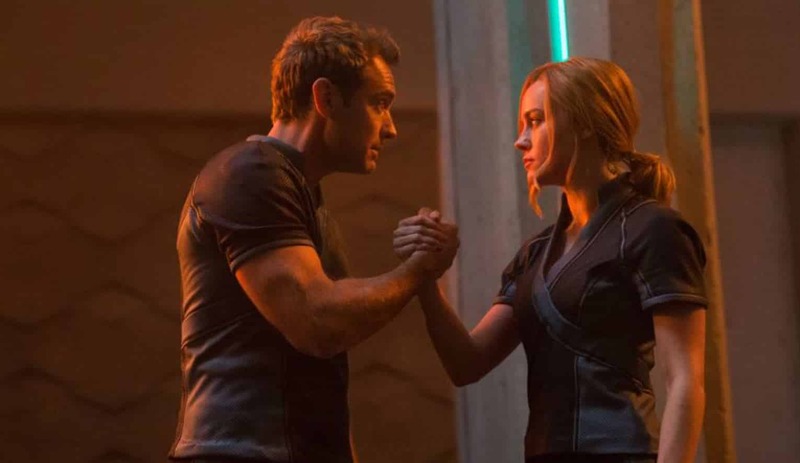 When it comes to just who Jude Law is playing in the upcoming Captain Marvel movie, it is anyone’s guess. When he was first cast way back, it was pretty much assumed that he was playing Mar-Vell. Then, another name made it into the mix, right around the time of the first trailer, and that was of the villainous Kree warrior, Yonn-Rogg. 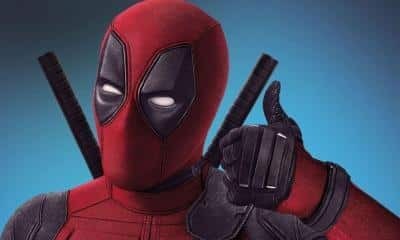 That was seemingly confirmed by a leaked Funko POP! lineup that showed a Kree warrior figure with the same name. But then, over on Disney’s official site for the film, a caption named his as “Mar-Vell”, before it was changed to just “Leader of StarForce”. Now, a new toy leak, this time from Marvel’s Legends line, seemingly throws the ball back in the Yonn-Rogg court. Over on Twitter, someone posted a pic of the new figures, specifically the back of the Yonn-Rogg, describing him as the leader of the StarForce. It also describes him as a hero to the Kree. So, could we be getting Law playing both MAr-Vell and Yonn-Rogg? In the comics, Yonn-Rogg is a great warrior, but highly jealous of Mar-Vell and his status among the Kree. At this point, it’s really hard to tell exactly what direction Law’s character will go, or who exactly he is playing. The actor himself has been super coy, only stating that his character is a devout follower of the Kree. 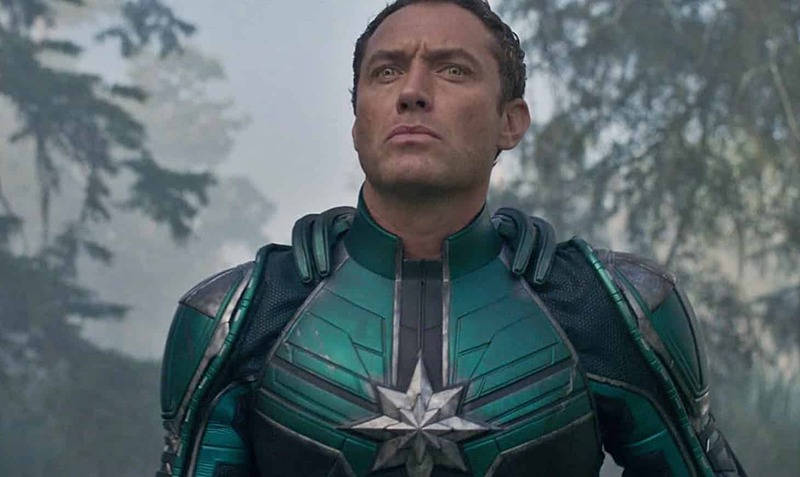 Some believed that the Disney site caption “slip up” was a purposeful move to pull people away from suspecting that his role would be Yonn-Rogg, after the Funko mishap. But now, with this new leak, it’ll be hard for Disney to cover this up. But their want to avoid naming him makes sense. If you flat out say he’s Yonn-Rogg, then you know, in an all but certain manner, that he is a villain. Even if he starts off as a mentor, it would be similar to the Mordo “twist” in Doctor Strange that just about everyone saw coming. Also, Mar-Vell is a key part of Captain Marvel’s lore, so it would be a shame not to get him in some fashion in the film. Regardless of who he plays, Captain Marvel looks to be another huge hit for the Marvel Cinematic Universe, and fans will flock in droves to go see it when it comes out in March of 2019. What do you think of this new leak? Who do you think Jude Law is playing? Let us know in the comments below!